Venue: A32/Hall 2,Shenzhen convention & Exhibition Center.Fuhua three road,Futian district,Shenzhen city. 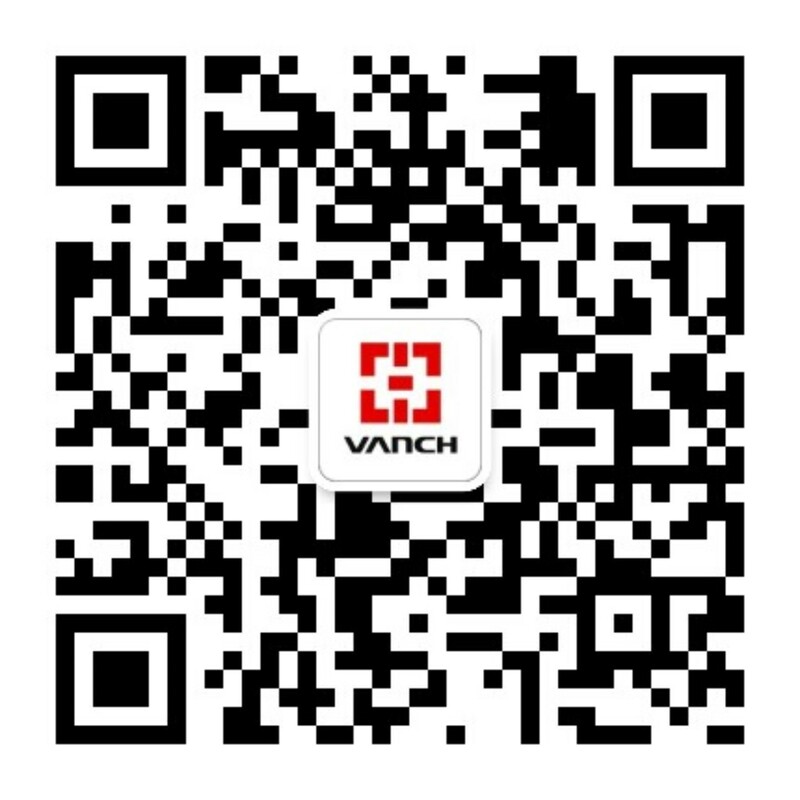 August 16th-18th, in Shenzhen Convention and Exhibition Center will hold the 2017 ITO Expo, exhibition will cover all aspects of the Internet of things and all aspects.VANCH will participate in the exhibition and carry its latest products and related solutions appeared in Shenzhen IOT exhibition, welcome the industry to come to understand the product. Last year our company also participated in the eighth Shenzhen exhibition of ITO, will be on display the X+ reader series products with excellent performance, unique workmanship and sophisticated technology won the widely praised the new and old customers, become the exhibition highlights. 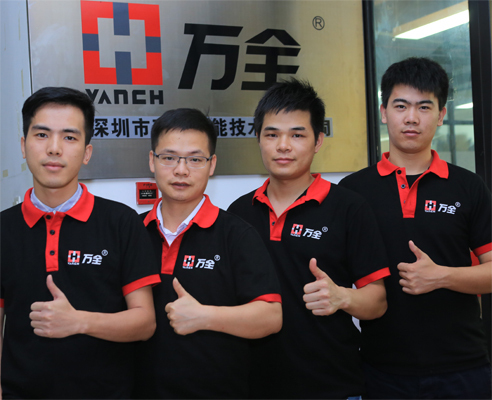 Among them, VX-JI20 jewelry inventory machine has won the 2016 RFID innovation product award. This year's exhibition, we will also showcase the latest R & D products, to bring customers the latest technology experience. Our booth number is No. 2 A32, welcome new and old customers and industry participants to participate in common exchanges. 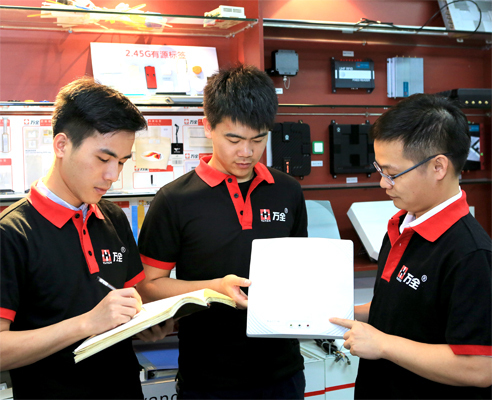 In order to produce high quality products to customers, our R & D staff repeated every day to seriously detect product performance, and even work overtime until very late. The sweat we've been able to give our customers a compliment is enough to make us excited. We insist because we always believe that opportunities are reserved for people who are prepared. 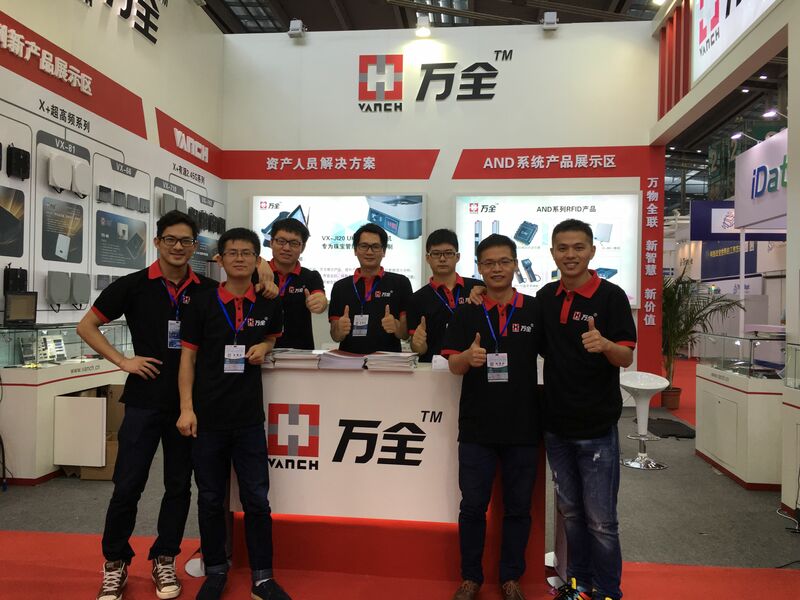 2017 (ninth) Shenzhen international exposition of things, is a complete industrial chain of IOT, perception layer, network layer, application layer covering, involving RFID (radio frequency identification) technology, sensor network technology, network communication technology, financial consumer mobile payment technology, middleware technology, high precision control data processing, cloud computing, real-time positioning technology of IOT technology in industry, transportation, smart grid, intelligent Home Furnishing, logistics, security, personnel, vehicles, military, asset management, clothing, books, the wisdom of the city and environmental monitoring in the field of comprehensive solutions and successful application shows the high level international event. Provides a whole industry chain involved in things of the manufacturers, suppliers, distributors, integrators, application of polymerization show, exchanges and cooperation platform for the improvement of China exhibition and international networking industry enterprises. 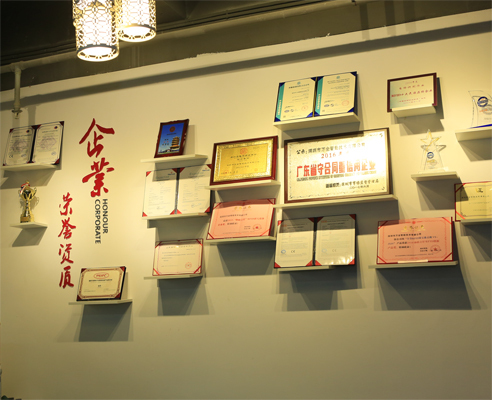 At the same time, the exhibition also through extensive and influential publicity, invited a number of things the application terminal customers, information service providers, software integrators new to the site, to achieve mutual understanding and close cooperation between the supply and demand of business.